Whenever i think of Marina beach , Milagai bajji comes to my mind first and next will be this Thengai Mangai pattani sundal. I don’t need to give explanations for this moreas most of us are a big fan of these beach side junk food. 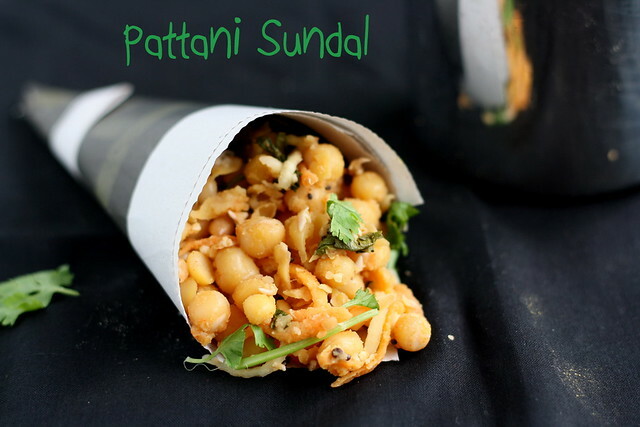 I skipped the addition of onions in this recipe as we are making this for navaratri, butif you making this as a snack for kids feel free to add onions. 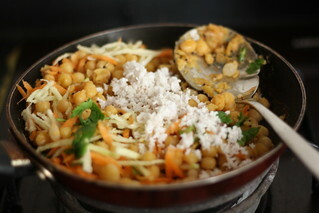 In the beach they use the white peas, but you can use green peas or even peanuts too.In the beach they add lots of maangai , onion and carrot and less of sundal but i have added more sundal in my version. 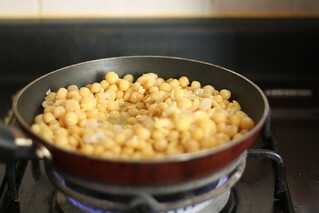 Soak the white peas for 7-8 hours ,preferably overnight. Pressure cook the peas for 2-3 whistles by adding salt to this. Drain the water and remove the skin . 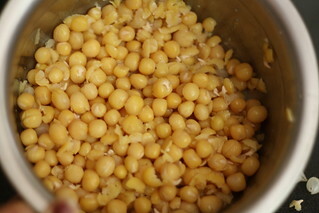 When it splutters, add the cooked peas. 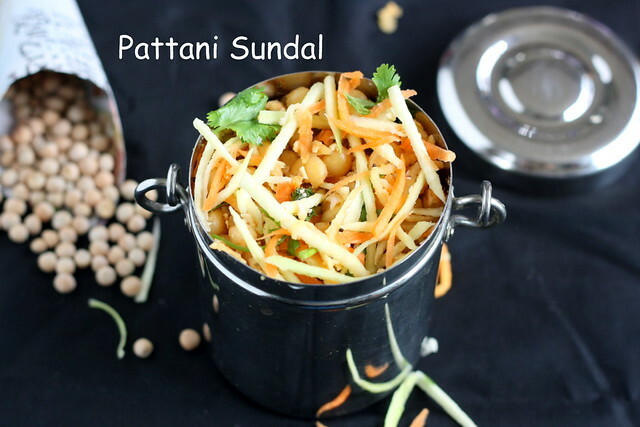 Mix well and add the grated raw mango,grated carrots, coconut and coriander leaves. Mix everything well. Switch off the flame. I love to add some grated mango and carrots on the top too while serving. If adding onions , just chop them finely add them raw while adding the mangai and carrots. You can add chaat masala if you want. Very tempting Jey. Namma beach la kidaikkara super sundal madriyae irukku !! Looks very delicious...I love this...Beautiful clicks..
Lovely Presentation and looks delicious !! Love the addition of grated raw mango! Never done that. So tempting. 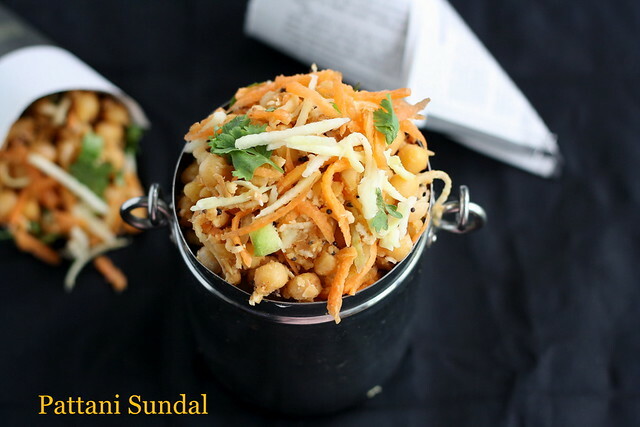 Loveeeeeeeee this sundal, fantastic and droolworthy sundal. want to eat them now. Such a great presentation dear. One doubt, hows pattani so yellow. 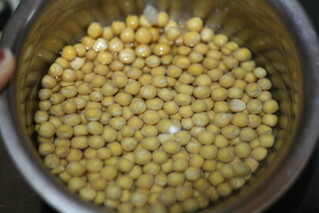 This is white peas, not the green peas.When u cook that this will become yellow. Very inviting.. It is healthy..
Love this especially with the mango bits in it.. Very beautiful clicks and love your simple and neat presentation. Madam. U didnt told that whe we should add d red chilly?? ?